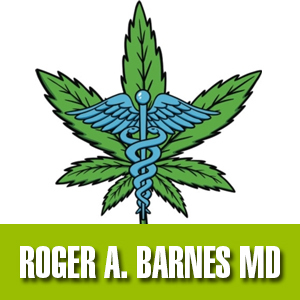 Doctor Barnes is committed to the California Medical Marijuana Program. After many years in conventional medicine, doctor Barnes realised that not only is cannabis a very effective medicine, it is also safe compared to many other medicines. Doctor Barnes only charges patients who qualify for a medical marijuana card. He offers discount for veterans, disabled patients, senior citizens and patients on Medicare or Medi-Cal.